Master course is the peak of freediving training program. Nusa Penida is one of the best places in Indonesia for this kind of intensive learning.  4 weeks of freedive lessons includes SSI Freediving Level 3 and gives you all the skills and knowledge needed for deep and safe dives. This period of time is enough to teach your body and mind for longer breath hold, to adopt them to the depth and not to be in a rush in order to reach the depth easily and comfortably. Master course is a full immersion to the world of freediving. This is a month long internship. 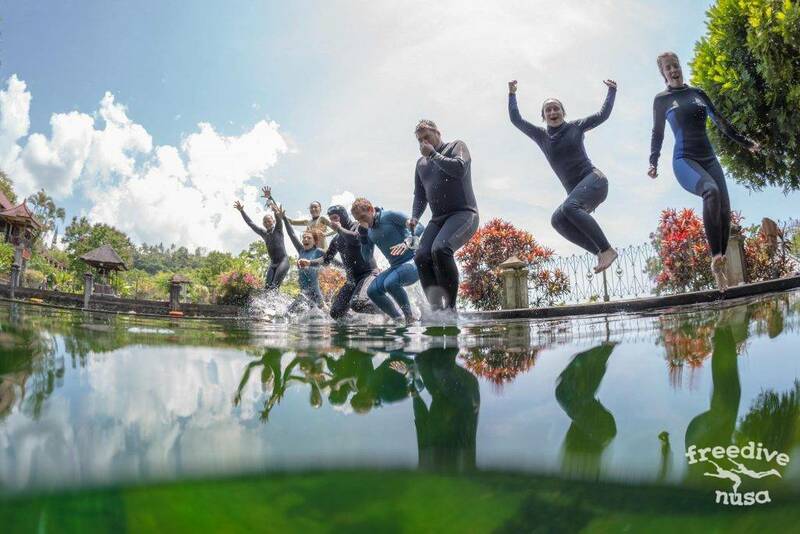 You will receive not only theoretical and practical training but also conduct a diary of training, assist during the courses on the land and in the water, help with equipment, contact the students, be a participant of the freediving school and become a part of our freedive family. Your everyday life here on the island will be full of training on the land and in the open water. It is very important that depth is available very close to the shore. You can walk to the beach 20 m from the school and find yourself on the 40 m depth just 100 m from the beach. For diving deeper or to avoid strong currents we use a boat. Easy access to the depth is very important for those who want to practice intensively and consciously. This facility, together with relaxing atmosphere of Nusa Penida island makes it one of the best place to learn freediving in Bali. You can have a good time enjoying life in the tropics, learn and improve your freediving skills. Experienced and careful instructors will guide you to dive deep safely, to be successful in breath-hold diving, and to really enjoy it. 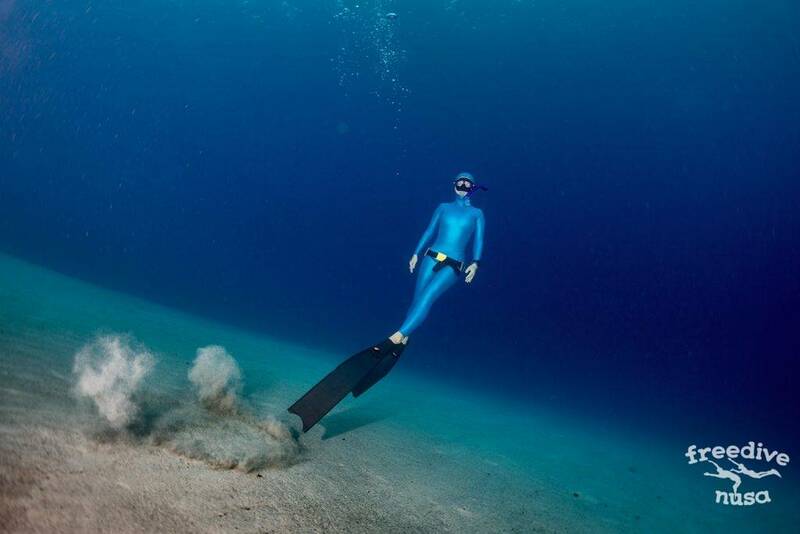 Freediving is not limited to training on the buoy only. During this one month, you will have enough time to practice yoga, go for fun diving and snorkeling at the dive sites around the island, experience underwater dancing with ocean Manta Rays, take lot of beautiful photos and explore magic Nusa Penida. 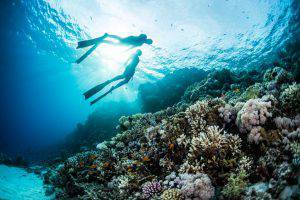 Master course is a very important step on the way to professional career in freediving. If you want to become an instructor and join our Instructor Course, this program is a must.